Your iPhone can be a powerful weapon when it comes to school. If you’ve got an iPhone (or an iPad or iPod Touch), there are quite a few awesome applications out there you can get to help you keep track of assignments, study on the go and even take notes in class. Here are some of my personal favorite mobile apps for school. Got some of your own? Tell us about them in the comments! 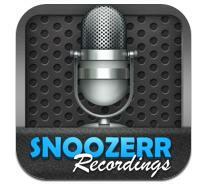 Snoozerr – $.99 Snoozerr is an audio recording application for recording lectures while they’re going on. 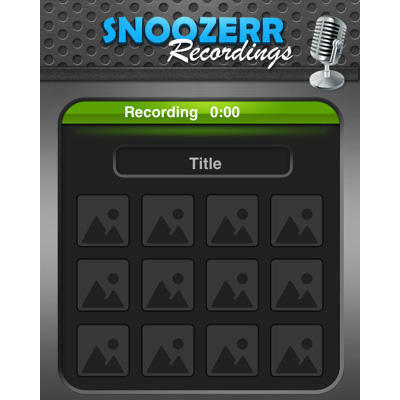 Rather than just recording the audio, however, the application lets you take pictures while you record. When you play back the lecture later, the pictures you take will be displayed exactly when you took them during the lecture. So, if you’re sitting in a biology lecture, you can take pictures of the slides your professor puts up while you record, and then remember what he was talking about when you play it back later. 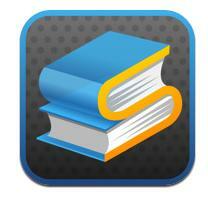 Stanza – Free Stanza is a free application for the iPhone that gives you access to 100,000 free books and periodicals. Books can get expensive, checking Stanza first for some of the titles you need (specifically old classics) can help save you some cash. While you may find a lot of the same classic titles for free from other e-book applications, Stanza’s periodical library is also pretty extensive, offering you a bit of a different catalog than you’ll find elsewhere. 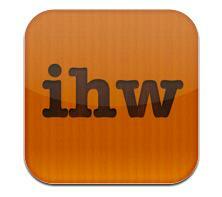 iHomework – $1.99 Keeping track of all your homework assignments is a difficult thing to do, particularly if you’re trying to handle a full course load of classes. iHomework keeps track of all the assignments you have to complete, as well as what grades you get on projects throughout the semester. Assignments and other information can be added on your phone and viewed on your computer, or visa versa. You can also email assignments for friends directly from the application, and keep up with info like how much you paid for your textbook, or what office your professor is in. Flashcards – $1.99 Flashcards are super helpful when it come to trying to learn something new. 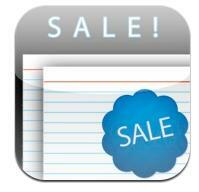 Flashcards the app is an application designed to help you make and review flashcards on your iPhone or iPad. The application lets you create cards using any text, images or audio you need and then review them on your phone. As you start to learn the cards you can mark those you have down so they don’t appear again, and change the order of the cards in a group to keep you on your toes.